From scrapbooking to coding. From enterprises to solopreneurs. Our instructors prove that everything is teachable. Create a lifestyle business doing what you love, be it scrapbooking, photography, animation and design, or anything else you can dream up. 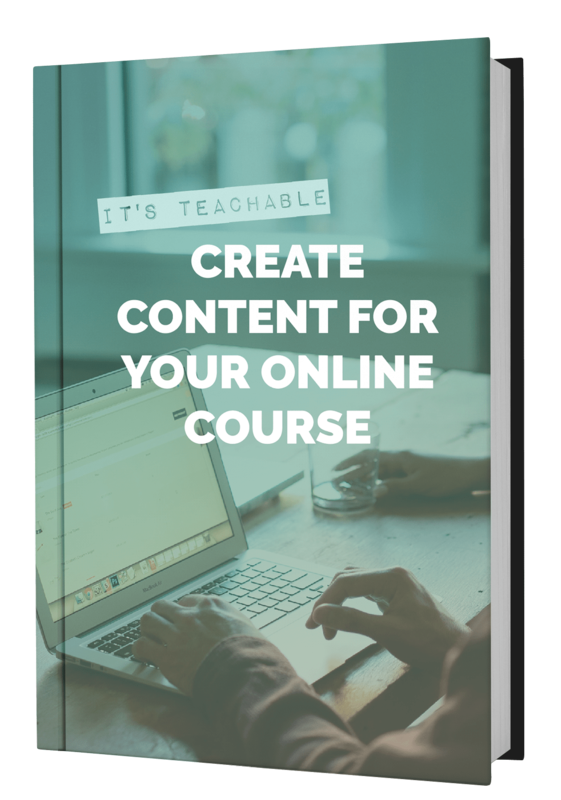 Transform your videos into a profitable online course and delight your community with premium content. Showcase and monetize your expertise on any field. Some of our most successful instructors teach courses on niche topics. Turn your words, insights, and industry experience into a highly marketable online product that’s easy to create. Create your own course marketplace. Bring teachers together and automatically pay them a revenue share on their courses. Online staff training and development courses from Microsoft certifications to web design training. Use Teachable within your organization to provide value to your customers, train employees, or sell courses to the general public.